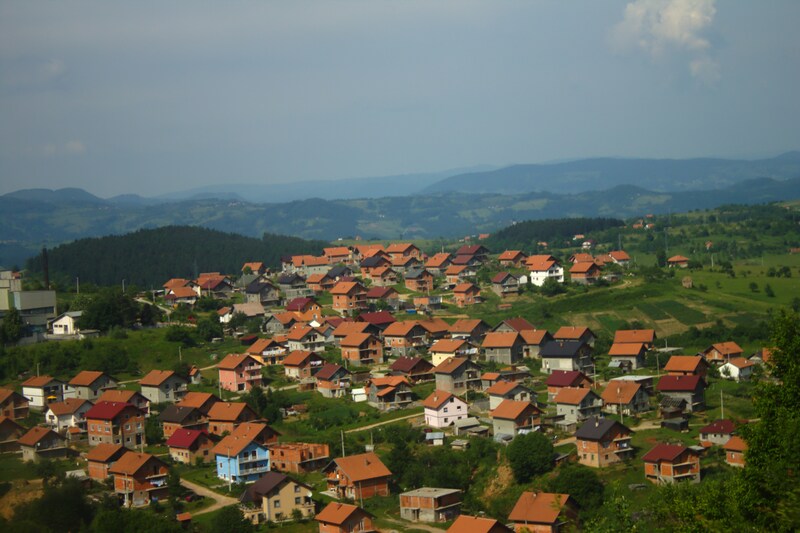 In 1996, at the end of the war in Bosnia and Herzegovina (BiH), between 25,000 to 30,000 people went missing. Nowadays, almost 20 years after the conflict, the fate of an estimated 10,000 people remains unknown. Most of these missing people are victims of enforced disappearance. These enforced disappearances are a particularly odious violation of human rights. This crime consists of “the arrest or detention of an individual, by members of State security forces or State-sponsored military group, followed by a denial by the government authorities of any knowledge of the victim’s arrest, whereabouts or condition”. Relatives, who are unaware of the victims’ fate, often wait for years for news that may never arrive. With no certainty as to what the outcome of the person was, they cannot mourn. Anguish is often compounded by physical distress in cases where the missing provided the main source of the family income. In numerous cases, because of the lack of a death certificate, relatives cannot get a pension or assistance from the State. Even though many victims have been identified, a large number of people are still missing. Unfortunately, research to identify the victims is running very slow because of a lack of material and technical resources, as well as a lack of personnel and experts. 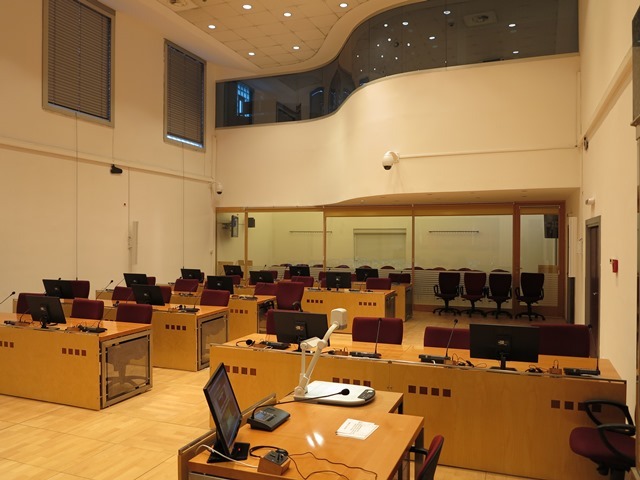 As the Prosecution of Bosnia and Herzegovina recalled in 2011, “all these facts slow down the execution of orders related to exhumations and identification processes. 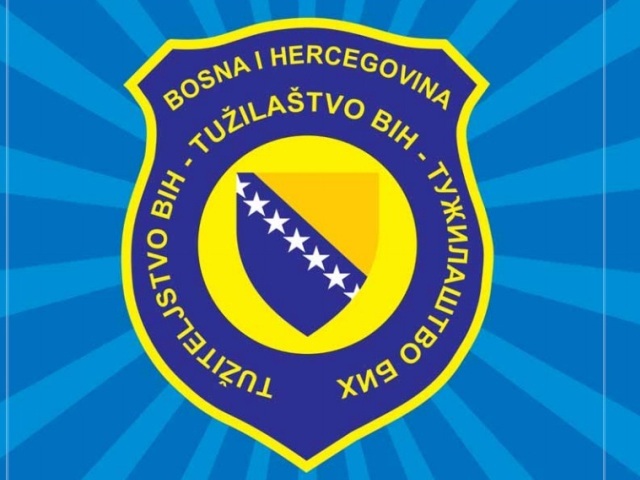 Nevertheless, despite the mentioned difficulties, the Prosecution of Bosnia and Herzegovina and the Special Section for War Crimes have achieved notable results in the search for the missing persons […] and carried out a number of exhumations at various locations all over Bosnia and Herzegovina”.